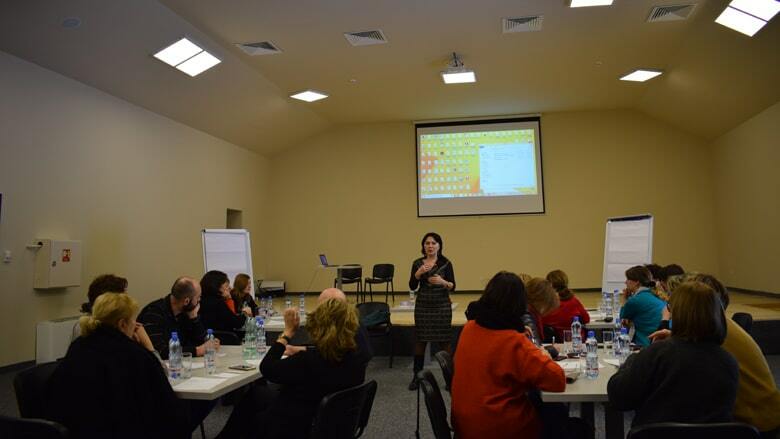 It has been three years already that BGS is conducting two-day seminars for teachers, usually held outside Tbilisi. “Corporate culture – strengths and weaknesses of our school culture”. Past activities, planned and performed by teachers were analyzed and future plans were made. All agreed that the seminar was presented in a productive and original format. On the way back to Tbilisi, teachers visited the Prometheus Cave. Such trips are very important for staff professional development and team building, which then leads to a successful school.